The tower of London is more than a beautiful castle that resides next to the River Thames. It is also her Majesty’s Royal Palace and Fortress. 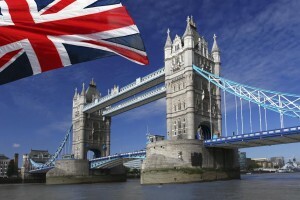 William the Conqueror built the Tower Of London in 1078. 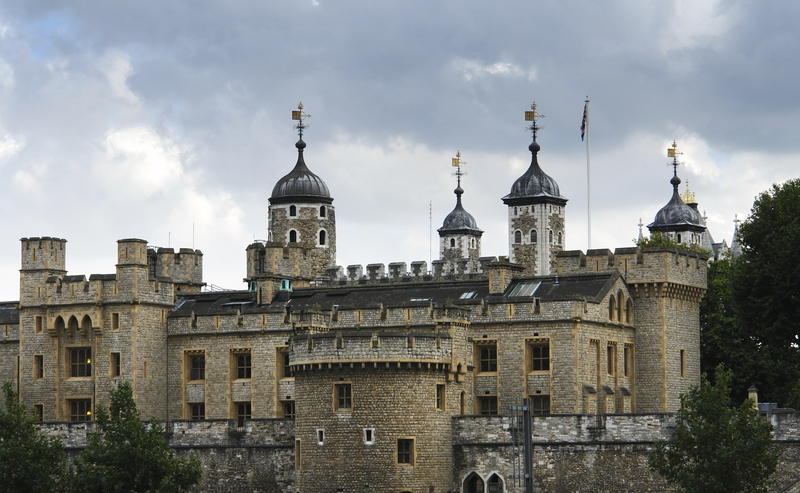 The White Tower is the earliest part of the Tower of London structure. It was originally built to keep invaders out of the complex however, it was soon discovered that it was great at keeping people in as well. Many prisoners stayed in the Tower of London before their releases or more likely death. 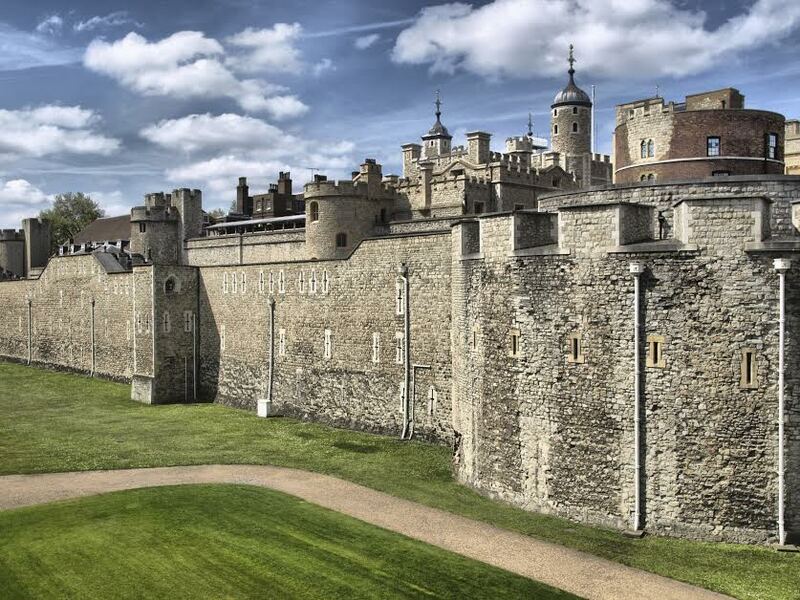 Only 22 executions took place in the Tower of London’s walls, the rest were taken to the nearby Tower Hill where they were killed. 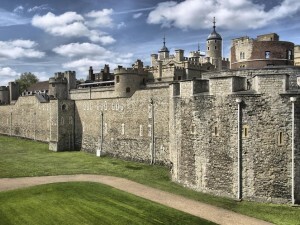 The bloody past of the tower of london is worth reading about. The Yeomen Warders protect and watch over the Tower of London. Commonly referred to as ‘Beefeaters”, the Yeomen Warders are required to have served honorably in the armed forces for no less than 22 years. Once the men receive the honor of becoming a Yeomen Warder, they move onto Tower grounds, where they will live, protecting the Tower and everything within it. Did you know that the Tower of London used to have a Zoo? King John introduced animals around 1210 until 1835, various animals, such as Grizzly Bears and Tigers called the Tower of London home in what was called the Royal Menagerie. One reason why the Royals kept exotic animals at the Royal Menagerie is because they held fighting matches between the animals. The zoo ultimately closed because the animal cages were not sturdy enough, too many animals escaped, and several animals even attacked innocent bystanders. The animals were then sent to the London Zoo at Regent’s Park. There is so much to learn about this fascinating structure! This entry was posted on Thursday, February 27th, 2014	at 3:01 pm	. You can follow any responses to this entry through the RSS 2.0	feed. Both comments and pings are currently closed.